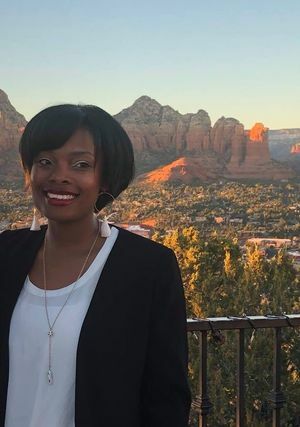 We're excited to celebrate Raquel as our April client of the month! Raquel is a funny, caring, and sweet woman who can also give you a one of a kind death stare during classes. She likes to get a glass of water right when we happen to start push-ups and planks (it's totally a coincidence (no it's not)). When Raquel is not in class crushing every move with the most intense equipment like the black Theraband and the black loop she's hanging out with her family and working as a counselor. Read below for more fun details about Raquel and what makes her such a wonderful person! Where are you from? If you’re from outside of Texas what brought you to Texas? I am from Dallas,TX … but I LOVE ATX it’s totally home now!! I am a counselor, I work with children (as young as 4), adults, and couples. Do you have a personal motto or something to keep you motivated when things get tough? There is happiness all around, sometimes you just have to look really hard. If you could have a dinner party with any famous people, living or dead, who would they be? How does Green Bird Fitness help you keep in shape and move? Green Bird Fitness is amazing at structuring workouts that are challenging and engaging. 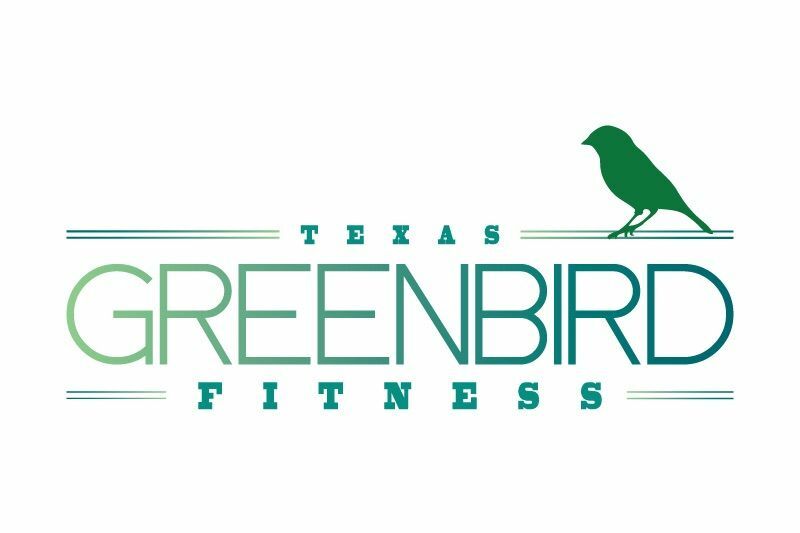 From the music (that keeps me hip), the instructors, and the people in class with me, working out at Green Bird Fitness has become something that I look forward to scheduling time for each week. "Show me Love”: by Robyn with a “Y”…she was so cool. Haha! What’s your favorite “treat yo'self” thing to do when stress gets high? Deep Tissue Massage or Pedicure from Milk and Honey. What’s the funniest thing to happen to you lately? Hmm…I was trying to get into my car that I left unlock, after finding my keys I was still unable to get in the car…not only was it not my car, it was a super fancy Mercedes (I was upgrading myself). You’re a new addition to the crayon box. Which color would you be and why?